More than 1,500 Preschoolers Pledged To Make Every Drop Count! Home/Happenings/More than 1,500 Preschoolers Pledged To Make Every Drop Count! World Water Day is celebrated internationally each year to raise awareness on the importance of water as a natural resource. 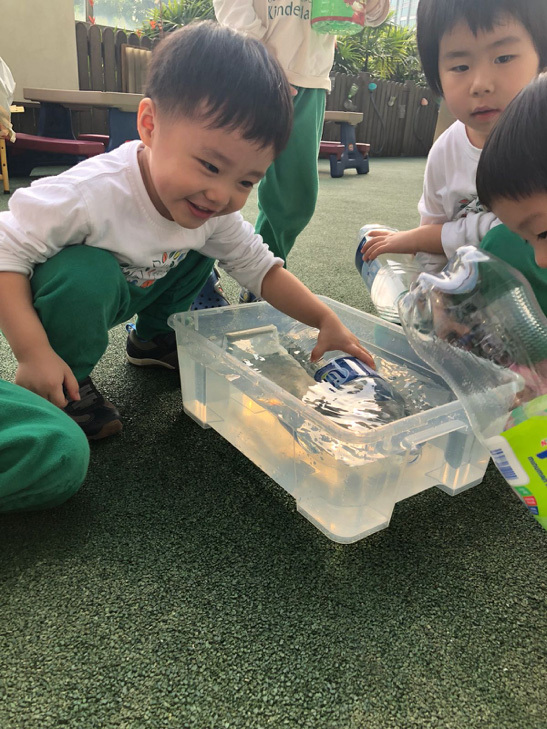 In March, more than 1,500 preschoolers from Kinderland participated in the Water Rationing Exercise, an initiative by the Public Utilities Board (PUB). This year’s theme was ‘Make Every Drop Count’ and participants learned more about the active role each of us can play to show our appreciation and care for water. 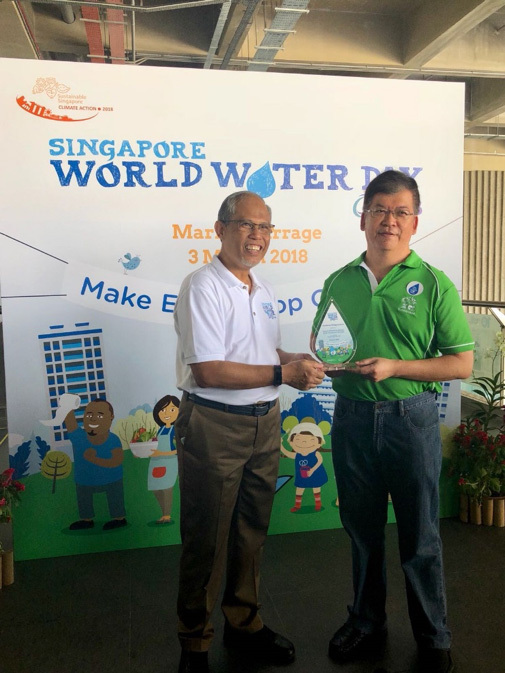 During the World Water Day event, Kinderland’s General Manager Mr Seet Lee Kiang received an award on behalf of Kinderland Preschool by Singapore’s National Water agency, Public Utilities Board (PUB) for its efforts in educating preschoolers on water conservation. Not limited to a one day event, water conservation efforts continued throughout the month of March. This included a Water Rationing exercise at all the centres facilitated by the teachers. Children from Kinderland Ministry of Education filling up their bottles which they will be using for washing hands. The preschoolers were provided resource materials from PUB including a fun storybook “A Water Wally Adventure: The Surprise Visitor” and an activity worksheet that they can do with their parents to time their daily showers. 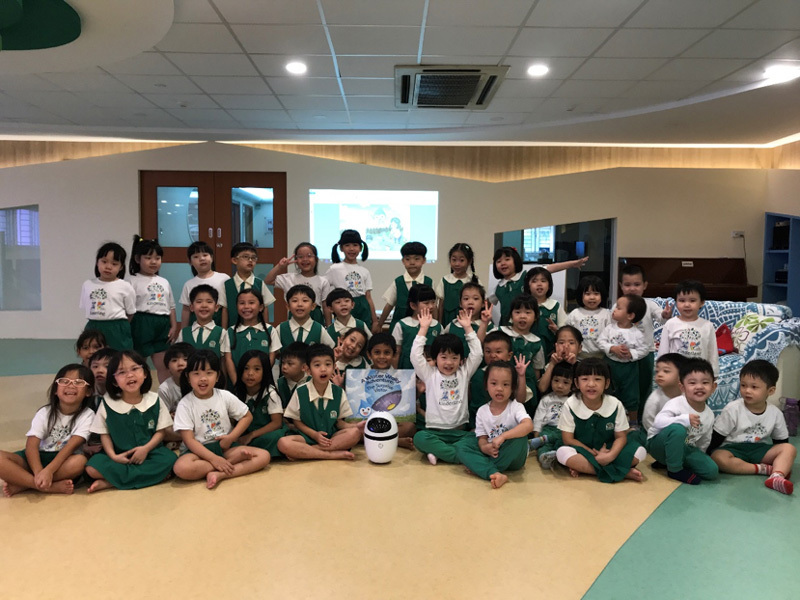 Kinderland preschoolers got a surprise visit from CoCo the robot! 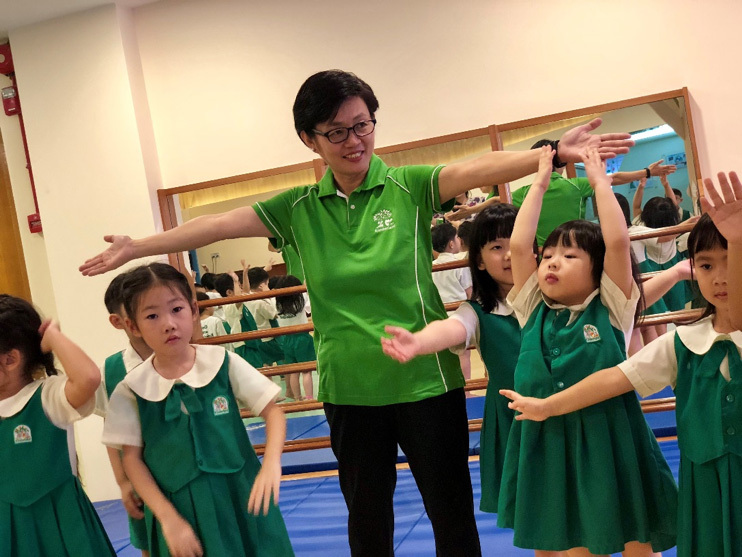 CoCo was the centre of attention as the preschoolers took turns to take photos and more importantly picked up water saving tips which they can practice in their daily routine. Although most of us have access to clean water simply by turning on the tap, not everyone is as fortunate. Hence it is essential that we appreciate this precious natural resource and pledge our commitment to save water. Love water and celebrate life!